The Edgar Cayce Readings (ECRs) say that there is no stronger force in the universe than our free will. Our seemingly negative karmic conditions can always be changed for the better. Astrology is one way to understand the opportunities our karmic conditions bring. Did you know that the past-life readings from Cayce frequently started with astrological information? Why? Perhaps because knowing what karmic conditions lay ahead gave those seekers notice of lessons to be learned so they could make positive choices rather than react poorly out of fear. Does the astrology report really tell me what my past lives were? The software has two components to it. first is known as a natal chart where the information provides an overview of the skills, talents and personality traits you were born with and how they will likely manifest throughout your life. The AZ Core Team Board Members’ own experience with the program is that the reports they received were remarkably accurate. But more than that, the second component gives past-life information that is actually based on the ECRs! The Life Readings Cayce gave were carefully researched to make this information available to us today. How? The astrology software matches the position of the planets and stars in your chart to that given in the ECRs and then develops a list of probable past lives from it. In other words, certain planet alignments consistently came up when the seeker had past lives in Atlantis, the Holy Land or other places in time. You are given that past-life information every time a match occurs between your own astrological chart and the charts given in the ECRs. 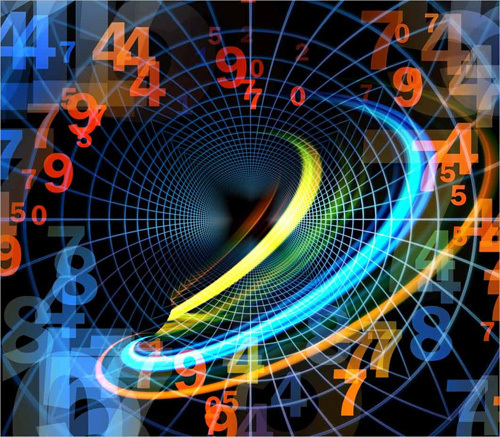 What information will I receive from the astrology and numerology reports? There are three types reports available. First, the natal report offers an overview of your life. The skills, talents and personality traits you were born with are given to help you make the most of the opportunities you have in this life. The second report focuses solely on the year ahead. It reveals the changing conditions in your home, work and relationships according to your chart for the following year, or any fiscal year you choose. The third report compares the charts for any two people. The information assesses the strengths and weaknesses two people are likely to experience as they interact together. As the ECRs often said, knowing the truth can turn stumbling blocks into stepping stones. 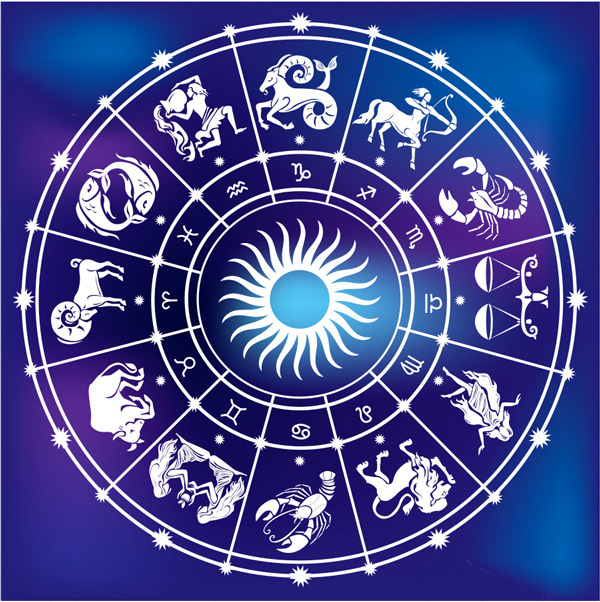 What is the cost to receive one or more of the astrology and numerology reports? The charge for any of the three reports described above is only $10.00. We will send both an astrology and numerology report to you to compare and contrast for each of the three report options. We have found that some people prefer one approach over the other and so we provide both to let you decide for yourself. Please know that, legally speaking, the accuracy of the information contained in any of these reports is not guaranteed. In what format will I receive these reports? All reports are emailed to you as PDF attachments. We cannot print them out for you, but you are welcome to print as many copies from the emailed files as you like. You will need to use Adobe’s Reader program to open and print the files, but that is available online, for free, if you don’t already have it.